Many applications require surfaces that are highly reflective, and the most common technique for making mirrored surfaces is to vacuum deposit a reflective coating onto a polished surface. We offer two types of mirror coatings to help with this. 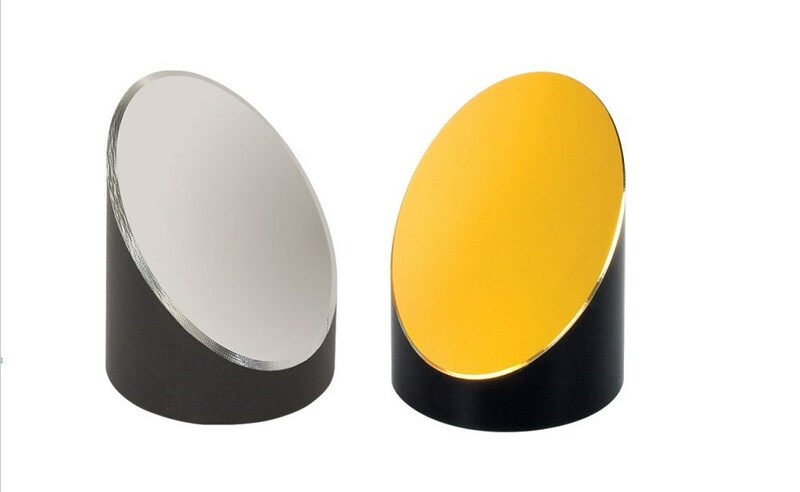 The two options for vacuum deposited thin film reflectors are metal mirrors or dielectric mirrors. 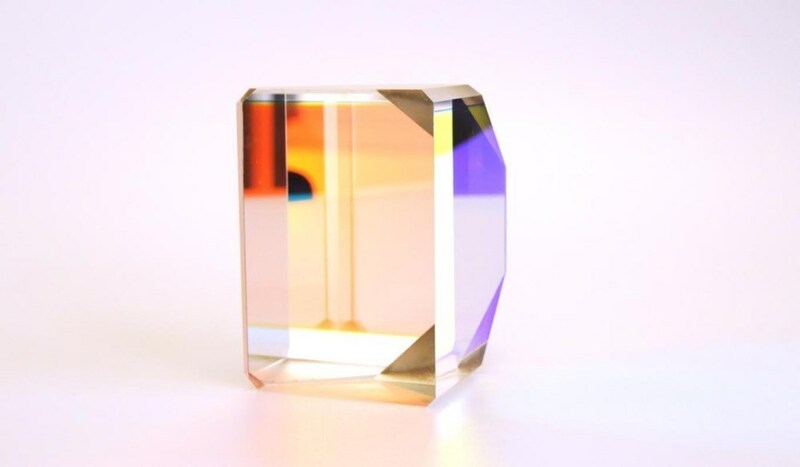 Optical Beamsplitter Coatings - Newport Thin Film Laboratory Inc. When you click "Send Request", we will send the contact details you supply to Newport Thin Film Laboratory Inc. so they may respond to your inquiry directly.